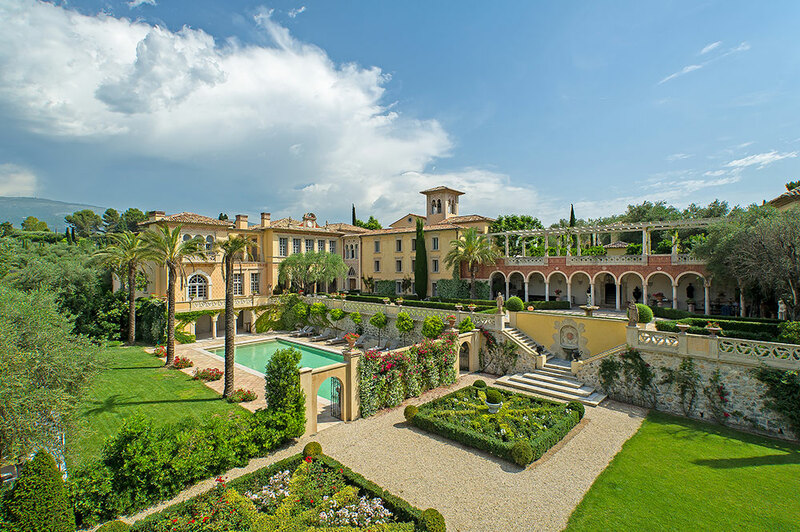 The Cote d’Azur includes some of the most sought after locations in the world whether you are looking for a quieter retreat in the medieval village of Mougins or prefer to absorb the glitz and glamour of Saint Tropez and many, many more. 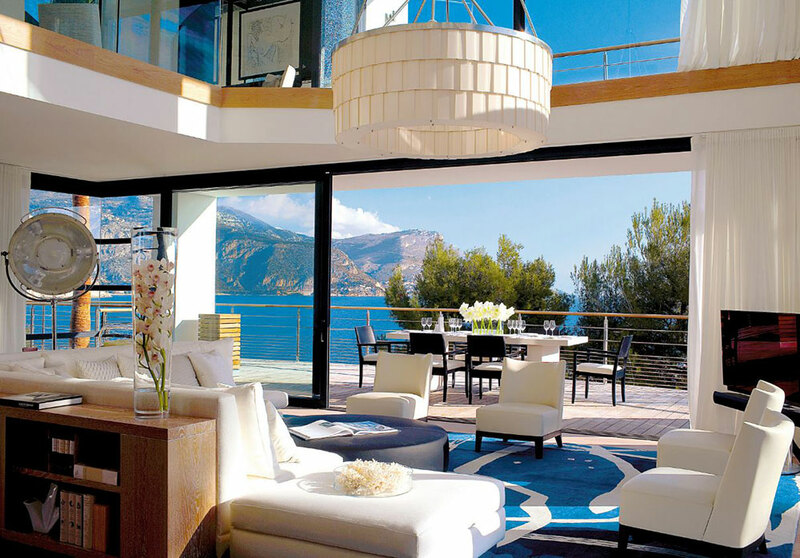 Every client is assigned their own committed and knowledgeable consultant, compiling every detail to provide you with a personalised, pro-active and unrivalled villa rental service. Our dedicated team of experienced property specialists ensure a bespoke and tailor-made service to meet our client’s every need with over 1,200 properties hand-picked for you. 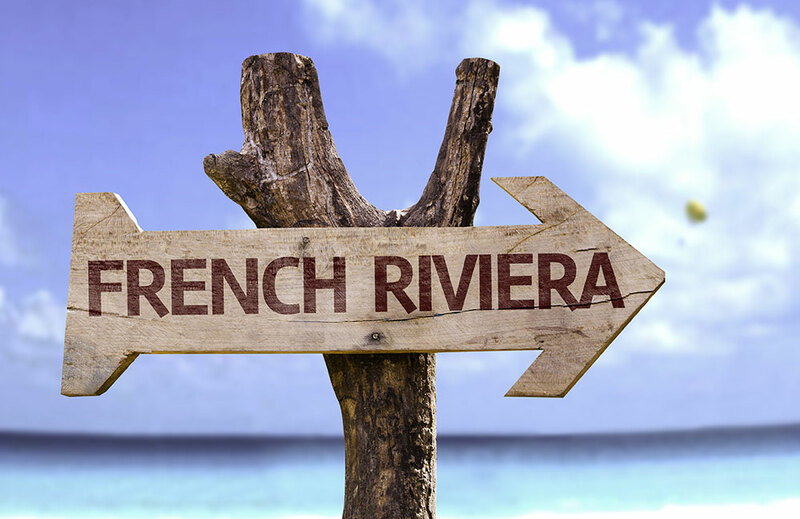 Founded in 2004, the aim of the company is to provide a bespoke, passionate and tailor-made property rental service without the need for reference guide books to discuss the regions and properties in detail to our clients. With over 13 years in the industry, it’s certainly working. 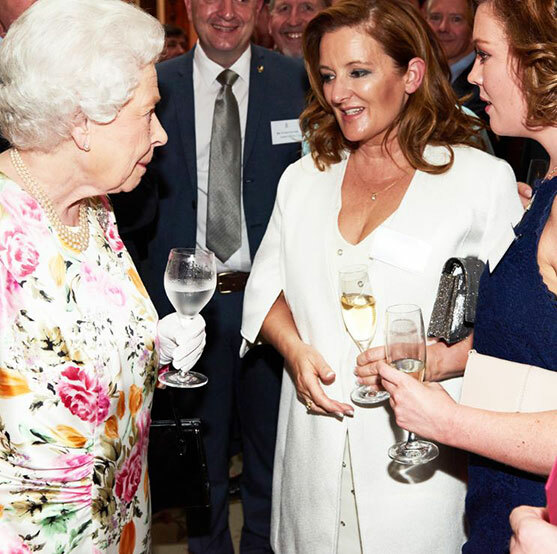 2016 saw the company’s biggest accomplishment so far with the Queen’s Award for Enterprise in International Trade, the UK’s largest accolade for business, being presented to the team. Our future looks exceptionally bright and we’re looking forward to expanding our knowledge in our areas of expertise. This is the perfect time to launch our new website and continue to provide the excellent service we’re known for. 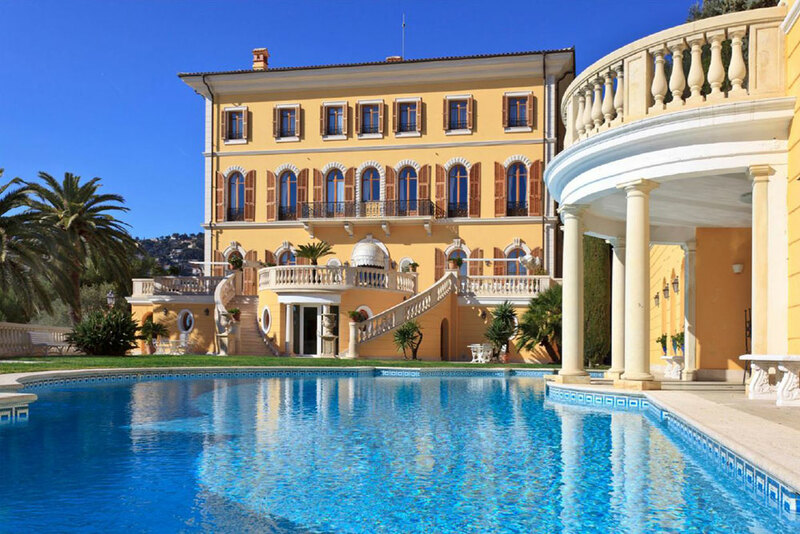 Here you can search through our extensive property portfolio, boasting a broad range of stunning villas and apartments on the Cote d’Azur. We also have a private portfolio with yet more sensational properties that any one of our expert team can present to you on demand. There are so many interesting and exciting things to come and we’re delighted to present these opportunities to you. Our unparalleled service and passionate approach is an ongoing aspect of the business and we hope you will join us as we continue to grow.